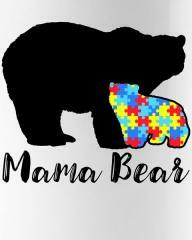 I am a mom to a wonderful 4 year old little boy with autism. We began our autism journey at the age of 2 (Although I knew before they told me). I think I kind of always knew, something inside me, told me. When I heard the diagnosis for the first time, it was like a ton of bricks being lifted off my chest. Now FINALLY an answer to why my son is “different”. Nearly a year later he was diagnosed with 16p13.11 Microduplication Syndrome. For those that don’t know. It is a genetic disorder, the way your DNA is built, my son has extra DNA pieces, so to speak. I felt relieved and sadness at the same time. 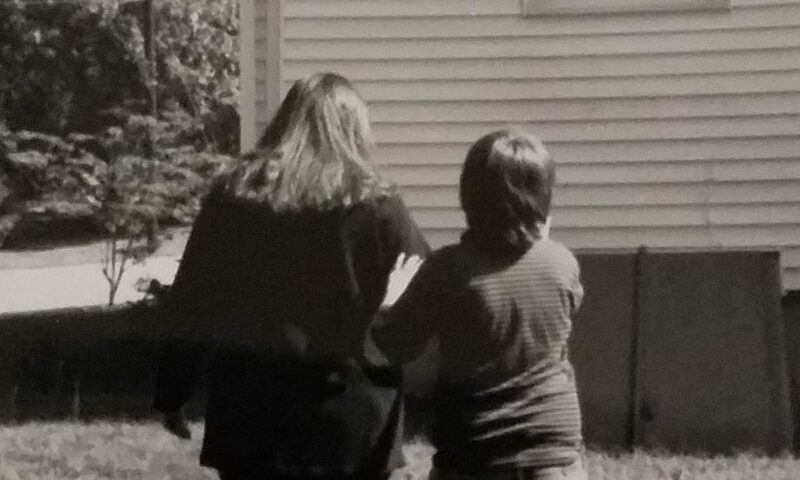 I think inside myself, I was hoping the autism diagnosis was wrong, and he would outgrow it like everyone was telling me. But when I faced this diagnosis, this told me it was not going away. Since then I do everything I can to educate and advocate for him. There are times I have to step away, because it gets to be too much for me to handle. I think its important for us autism moms to all do this. Take a break from autism. We are mothers first. But we have to remember to take care of ourselves too.